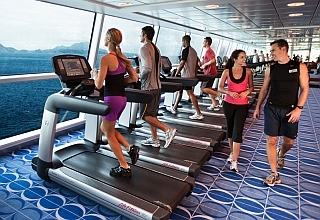 Celebrity Reflection is an incredible ship with exciting activities, fabulous entertainment, plus luxurious staterooms and suites. 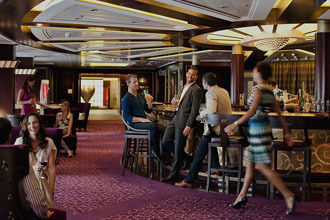 The ship also features a wide selection of fabulous culinary options, ranging from casual fare to fine dining, all different and all superb. 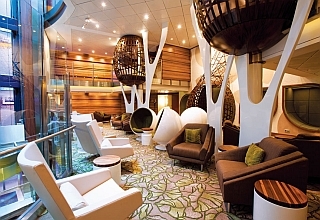 Enhanced with innovative amenities, Celebrity Reflection is a beautiful Solstice Class ship. 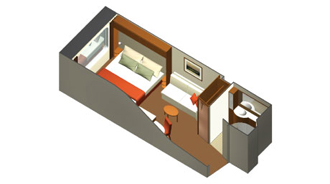 The enhancements include new suite designs, 34 new AquaClass suites with verandas, additional deck space, the two-bedroom Reflection Suite and cantilevered showers. 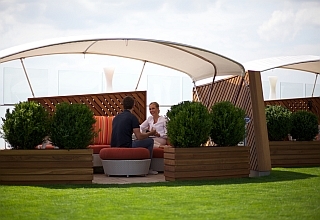 Other special features include the Lawn Club Grill, Cellar Masters, Sky Observation Lounge and The Alcoves, a cabana-styled haven and The Porch, an eatery overlooking the lawn. 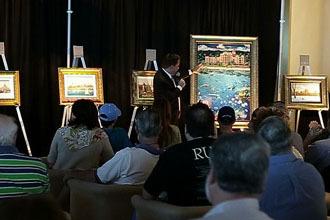 Appealing to the inner artist, The Art Studio provides hands-on instruction from resident experts. Housing one of the world’s largest permanent collections of original contemporary art, enjoy self-guided art tours presented on an iPad. 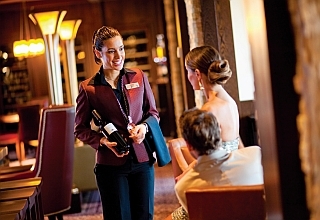 Cellar Masters feature Enomatic by-the-glass wine service. 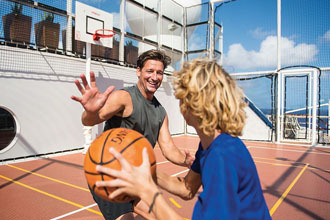 Thrilling activities are sure to please couples, solo travelers and families with both children and teens. 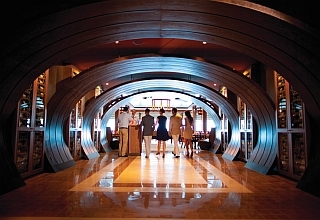 Rejuvenate at the highly acclaimed AquaSpa by Elemis, one of the largest and most luxurious at sea. 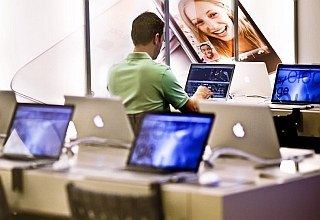 Take in an exercise or yoga class at the state-of-the-art fitness center. 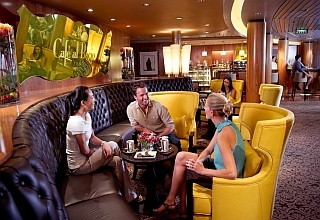 Relaxing venues are found throughout the ship, such as Michael's Club, where you can sink into a comfortable chair and listen to the lovely sounds of a grand piano and savor your favorite Scotch, cognac or beer. 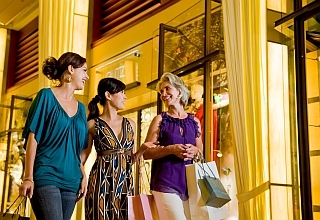 Shops on the Boulevard and Galleria Boutiques offer an extensive selection of watches, jewelry, clothing and fabulous designer choices. 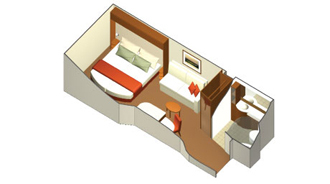 Relax and unwind in your beautiful stateroom and suite. 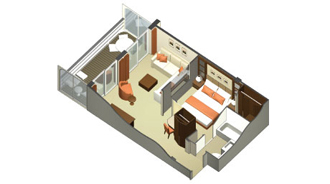 Each stateroom has a thermostat with controlled A/C, interactive TV and VCR, telephone with voicemail, shower, hair-dryer, mini-bar and safe. Flexible accommodations include cabins with gorgeous sea views, luxurious suites with private verandas and spacious family-friendly suites. For entertainment the choices are endless. Take in a Broadway-like show or a song and dance extravaganza at the spectacular multi-level main show lounge, the Reflection Theater. 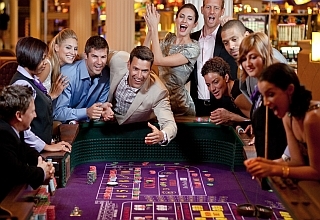 Try your luck at the opulent Fortunes Casino, with a wide variety of games or watch a new movie. Evenings are yours to enjoy. 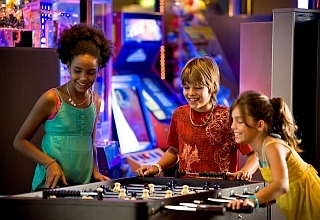 Youth programs are also avilable for kids and teens. 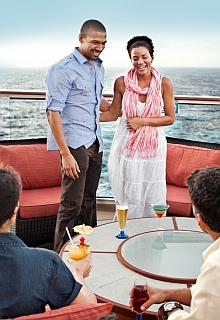 Cruise on the Celebrity Reflection to worldwide destinations and ports in the Caribbean, Bahamas, Mediterranean, Greece/Turkey/Black Sea and Transatlantic & Repositioning. 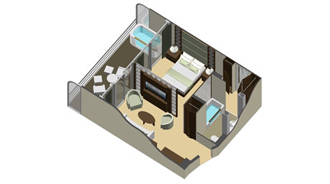 Imagine yourself in our one-of-a-kind two-bedroom Reflection Suite. Tucked into a private corner of Celebrity Reflection, accessible only with your SeaPass® card, this private residence treats you to quiet time for unwinding after each day of adventure. Extra-high ceilings and full-height glass doors and windows display spectacular views, not only from the spacious sitting area but also from the bathroom—which awakens you with a cantilevered glass shower jutting over the sea. Two bedrooms and two bathrooms, Seaview bath with cantilevered shower, Private access to suite corridor, Exclusive eXhaleTM bedding, Exclusive CashmereSM king mattress, Veranda with lounge seating, Veranda tubs with rain shower, Walk-in closet with plentiful storage, Ceilings 37% higher than standard, Panoramic corner location, Floor-to-ceiling glass doors and windows, Spacious sitting area with sofa, Interactive TV, In-suite safe, Dual-voltage 110/220 AC. 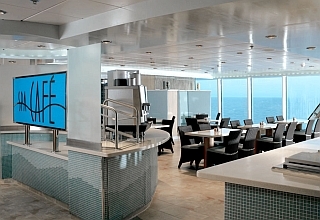 Escape the ordinary in this private sanctuary at sea. Our spacious Signature Suites, tucked in a private corner near the Reflection Suite, feature light, airy rooms with high ceilings and floor-to-ceiling glass doors and windows. 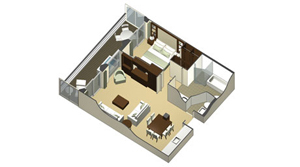 Get space to spread out and all the modern luxury suite amenities. 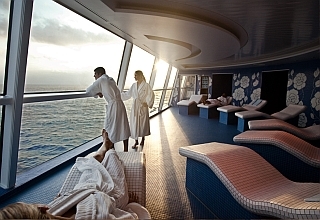 Enjoy wide-open views of the sea and your exciting destinations. 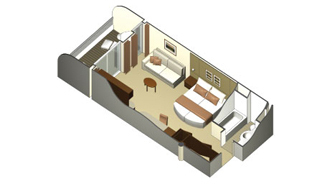 Unwind in the sitting area with sofa and lounge seating on your private veranda. You'll travel in style, accessible only with your SeaPass® card, this private residence treats you to quiet time for unwinding after each day of adventure. 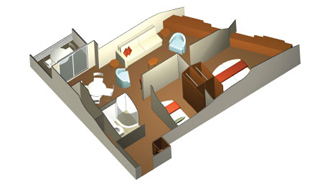 Veranda with lounge seating, Veranda tubs with rain shower, Private access to suite corridor, Ceilings 37% higher than standard, Floor-to-ceiling glass doors and windows, Exclusive eXhaleTM bedding, Exclusive CashmereSM king mattress, Queen or two smaller beds (some exceptions), Trundle bed in some suites, Plentiful storage space, Spacious sitting area with sofa, Interactive TV, In-suite safe, Dual-voltage 110/220 AC. 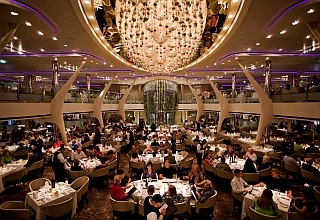 A culinary delight your senses won't soon forget. 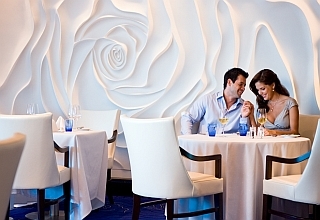 Serving as the specialty dining restaurant for AquaClass® and AquaClass Suite guests, the menu features "clean cuisine"-wonderful choices of fresh and delicious, to be enjoyed in an intimately relaxing atmosphere. 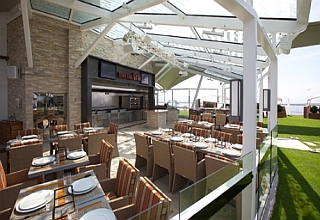 Indulge your passion for outdoor grilling in this unique, outdoor, interactive grill restaurant. 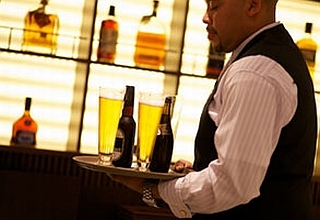 You can step up and show off your culinary skills-or relax and let our chefs do all the work. 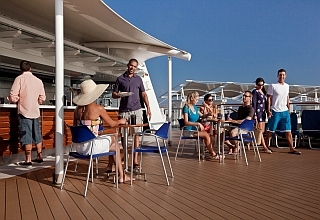 Relax with your favorite beverages including wine, buckets of beer and pitchers of sangria. 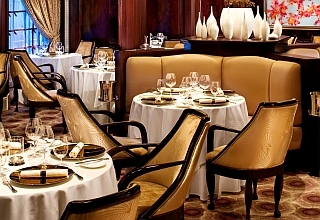 Dramatic floor-to-ceiling windows, gorgeous crystal, and exquisite china provide an elegant backdrop for this more magnificent specialty restaurant offering the ultimate in fine dining. A delectable selection of modern interpretations of French continental cuisine is freshly prepared in multi-course meals and served with refined, easygoing elegance. 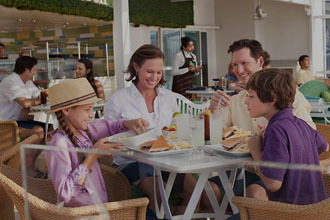 The perfect place to enjoy a casual meal for breakfast, lunch or dinner. 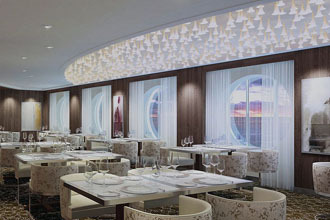 Set in a casually chic environment, the buffet features made-to-order stations and an impressive variety of tasty international dishes, including Mexican, Asian, and European fare. 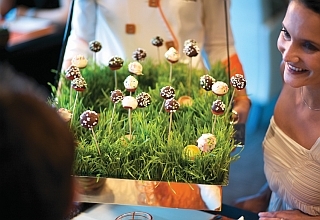 Qsine® offers a culinary journey that delivers elements of surprise and delight. Leave any preconceived notions behind. Dig in and try new things. 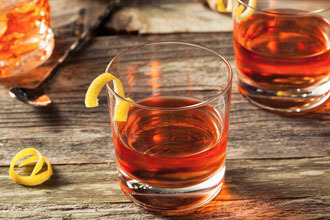 It's time your palate got a wakeup call. 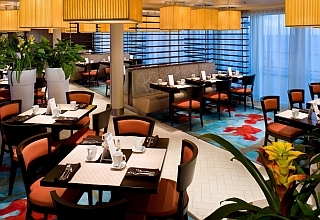 The calm tranquility of AquaSpa carries over into this delightfully relaxing café. Enjoy the fresh, simple and flavorful dishes that exemplify "spa cuisine," including fresh fruit smoothies, crisp salads, lean cuts of meat, and succulent seafood. With many spa amenities nearby, it's a perfect complement to a day of pampering. Bold flavors abound in this contemporary steakhouse that serves a succulent selection of pastas, seafood, steaks, and salads. The atmosphere is rustic Tuscan combined with Italian sophistication, and the wine follows suit with a wide variety of the country's best. 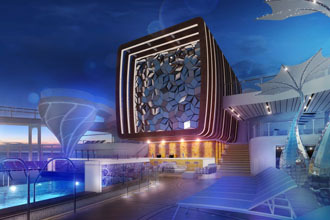 The grand Reflection Theatre is the premier venue for live performances aboard Celebrity Reflection. While accommodating a generous audience, it retains a comfortable, intimate atmosphere, bringing you production shows, beautiful musical arrangements, and sidesplitting comedy. E-mail your friends and family to recount tales of your trip in real time or surf the net for headlines and news. 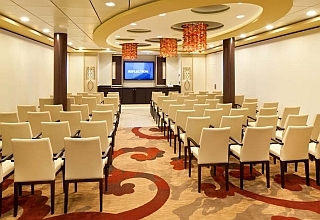 Celebrity iLounge also offers various Celebrity iLearn classes to enrich your knowledge and technical skills while you cruise with us, so you may arrive home more computer savvy than you left. 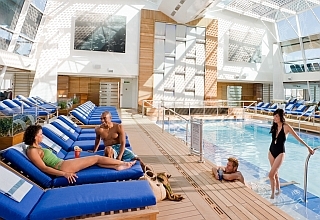 Find true poolside serenity at the Celebrity Reflection Solarium. Featuring a gorgeous pool, sparkling waterfalls, thickly padded lounge chairs, and an adults-only policy, tranquility is always just a few steps away. 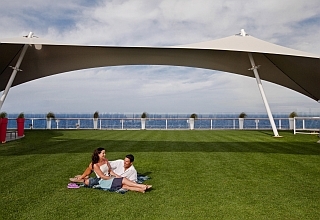 A freshly manicured lawn on the highest deck of Celebrity Reflection. Enjoy casual outdoor activities in a decidedly Country Club atmosphere, and let the grass between your toes take you places no cruise has gone before. 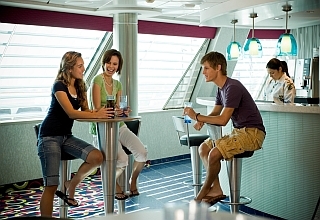 Younger cruisers ages 12-17 can cut loose and kick back the way they want in the hip VIP area geared specifically for teens. From teen-oriented explorations to the dance club and coffee lounge designed with them in mind, XClub is sure to be a hit with all of the teenage guests. 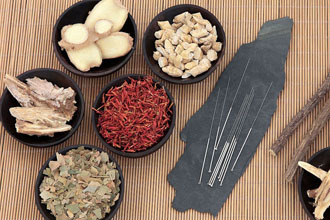 Your destination for health, beauty and extraordinary relaxation, AquaSpa soothes both body and mind. 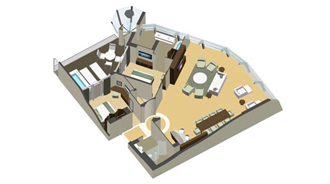 Facilities include a solarium, Persian Garden, private treatment rooms, relaxation room, and fitness center. 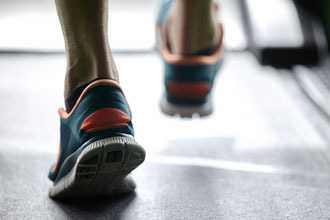 In the fitness center you can meet with a personal trainer, take a fitness class, try an invigorating spin class or challenge yourself on our state-of-the-art exercise equipment. 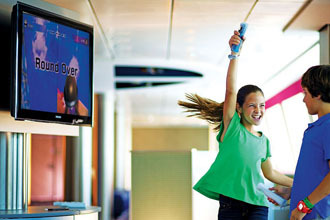 Designed exclusively for the junior cruisers, Fun Factory is a place where magic happens. Children age 3-11 will thrive in this environment, which features LeapFrog® educational tools for knowledge and play. 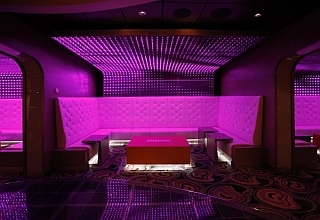 Enhanced with a cozy wraparound bar, high-top seating with bar stools and low-top seating in plush banquettes. 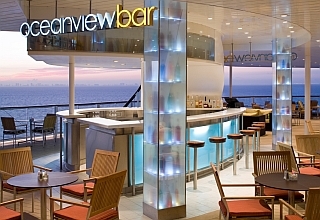 Located at Celebrity Reflection's highest point aft, the Sunset Bar provides breathtaking views of the length of the ship and the entire world around you. With its Country Club inspiration and relaxed atmosphere, you'll experience comfort from a point of view you've never before imagined. Start your evening off right with a soothing backdrop of instrumental music or vocals and the air of anticipation as you gather with newfound friends. 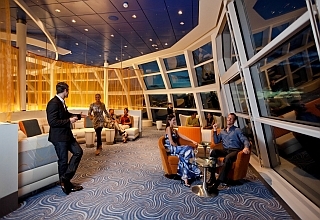 The lounge is also a great place to drop in for a nightcap and plan your next fabulous evening aboard Celebrity Reflection. An avant-garde retreat where you'll find a quiet spot to disconnect, rest and relax. 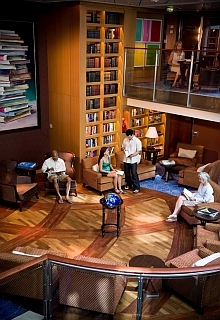 Read a book, listen to music, do a crossword puzzle, or explore your new purchase from the Celebrity iLoungeSM. 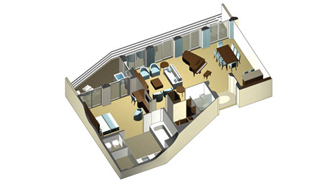 You can even escape into your own private lounging "nest."